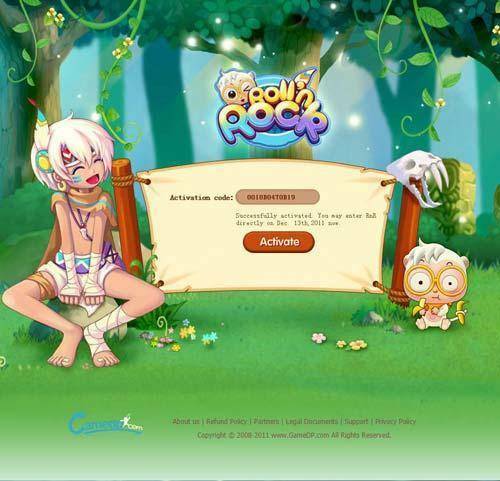 Roll’n Rock Closted Beta Test Giveaway and FreeMMORPGlist.Com, MMOReviews.Com, F2P.Com, GratisMMORPG.De, MMORPG Gratis.Com , JuegaenRed.Com, MMOGratuit.Com, MMOGratis.Com and GiochiMMO.it CBT Key Activation here. Step 5. After you have seen the message, please wait patiently till Dec. 13, 2011. 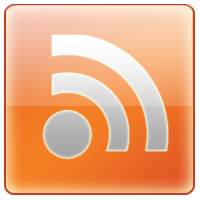 Then you can login our site ( Here ) to start Roll n Rock! 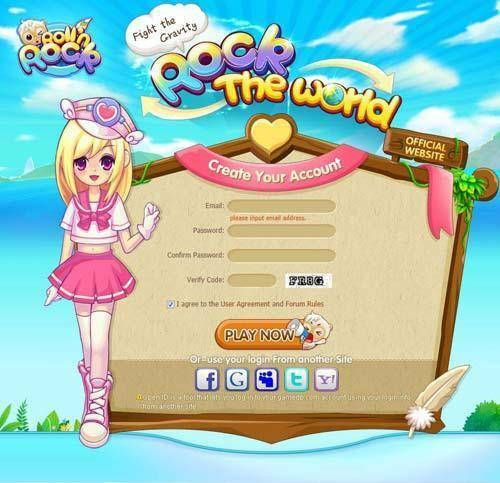 Roll n Rock is a cute multiplayer on-line casual browser game. It is based on the classic flash game - Boom It, but with different rules. Players will find brand-new gameplay in Roll n Rock. No download required and free-to-play. 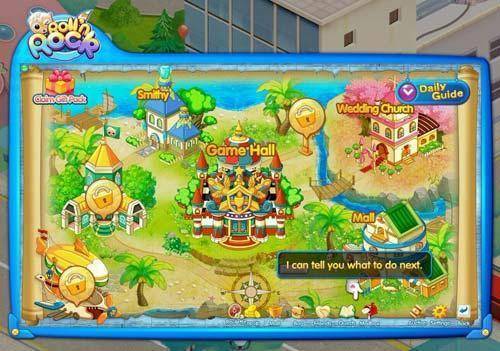 Players can log in and play the game directly with tons of online opponents.